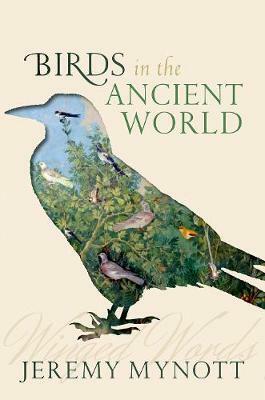 Jeremy Mynott is the author of Birdscapes: Birds in Our Imagination and Experience (2009), a book exploring the variety of human responses to birds, described by reviewers as 'the finest book ever written about why we watch birds' (Guardian) and 'a wonderful rumination on birds and birders through space and time for anyone interested in our relationship with nature' (THES). He has also published an edition and translation of Thucydides in the series, 'Cambridge Texts in the History of Political Thought' and, more recently, Knowing your Place, an account of the wildlife in a tiny Suffolk hamlet. He has broadcast on radio and television, is a regular reviewer for the TLS and wildlife magazines, a founder member of 'New Networks for Nature', and is the former Chief Executive of Cambridge University Press and an Emeritus Fellow of Wolfson College, Cambridge.